President Fernando Roig confirmed the return of the coach, dismissed a few months before the arrival of Luis García. "It's my decision and I assume full responsibility," he explained. Villarreal announced Tuesday the dismissal of its coach Luis García Plaza. 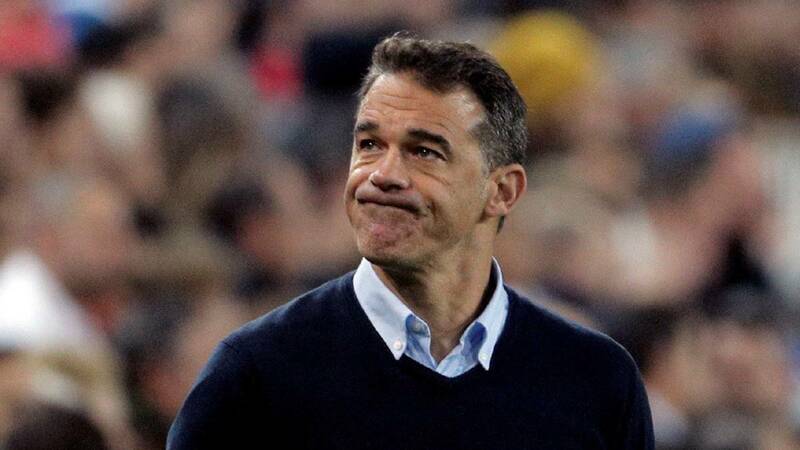 The technician said goodbye to the media and then Fernando Roig announced that his replacement will be Javier Calleja, who was fired a few months ago and who replaced Luis García. The president explained it this way: "It is my decision and I assume all the responsibility." He added: "Farewell in his day to Calleja was not an error. The numbers supported that decision"
Since his arrival to the bench and in his 49 days in office, Luis García has only won one game, in his debut against Spartak in the Europa League, and has led eight games, with the elimination copera against Espanyol In LaLiga, the Castellon team have scored four points with him on the bench., Villarreal CF president, Fernando Roig222 2222, called a press conference for today in the Sports City to discuss the news, after the dismissal of the coach.